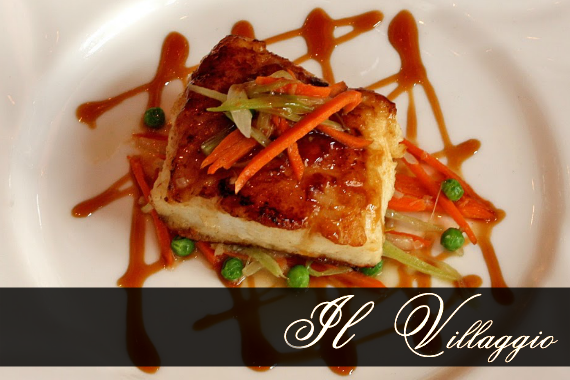 Il Villaggio has been serving fresh, authentic Italian cuisine to Bergen County since 1979. Join us for an unforgettable culinary experience! "We love being a part of special moments and memories." "You don't need to bring your passport to take on this culinary adventure." "Your parents taught you not to stare, but we were taught to make food that catches your eye." "We believe in delivering great service to go along with a great meal!" "The sweet life is closer than you think." Yes, I'd like to receive news from Il Villaggio. Sign up for the Il Villaggio Newsletter!